Plan to arrive on Tuesday 26 September 2017 or during the night of Tuesday 26 to Wednesday 27 at Cairo International Airport (CAI). 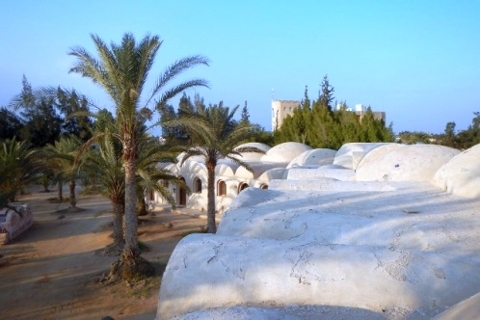 Stay in the Community of Anafora, founded by Bishop Thomas, Coptic Orthodox Bishop of El Qusseia, Meir and Anafora. This community is a spiritual centre where numerous Christians of different Churches come on retreat. It is situated 75km from Cairo on the road to Alexandria. The welcome team together with Anafora will come and fetch you from the airport. One hundred young people from different countries of Europe and the Middle East (Lebanon, Iraq, Palestine) are invited on this pilgrimage together with one hundred young adults from Egypt. Meetings and sharing in small groups based on Bible texts between youth from the Middle East and Europe. Meet with people involved in development work. Meet with people working in Egypt in the dialogue with Muslims, especially the Dominican Brothers of the Institute of Oriental Studies in Cairo. Discover Christian thinkers of the first centuries who facilitated the meeting between Greek and Coptic cultures. Meeting with His Holiness Pope Tawadros of the Coptic Orthodoxe Church. Visit to one of the monasteries of Wadi Natroun, source of monastic tradition in Egypt. Visit to the foot of the pyramids in Giza in the suburbs of Cairo. Plan to leave Cairo from 7pm on Sunday 1 October or Monday 2 October morning. Age and number of participants: this pilgrimage is open to 100 participants maximum, aged between 18 and 35, from different countries, plus a maximum of 100 participants from Egypt. Contribution to costs of stay: about 150-190€ for Europeans, which includes transport, accommodation, food and entry fees to the sites to be visited, but does not include the costs of your flight to and from Cairo or your entry visa (around 25 USD) for Egypt. We will let you know at a later date the exact contribution required. The economic situation in the country creates high inflation, which makes it impossible to know prices in advance. Pre-registration: for Europeans and young people from Arab-speaking countries, write to this address, saying who you are and why you want to take part in such a pilgrimage. We will get back to you and then give you the link needed for on-line registration. Afterwards, you will receive further information about the preparation of your journey. Young people from Egypt will be organised in delegations by their Churches. You must await our confirmation before buying your plane tickets. 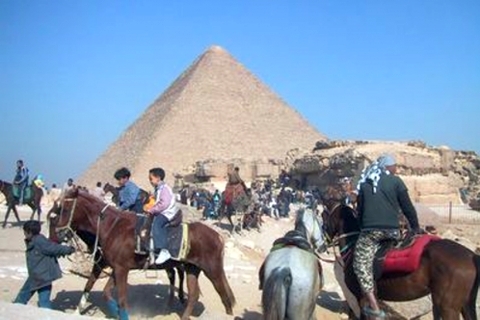 If you want to stay longer in Egypt after this pilgrimage you are free to do so. We cannot however be held in any way responsible for you after Monday 2 October morning. 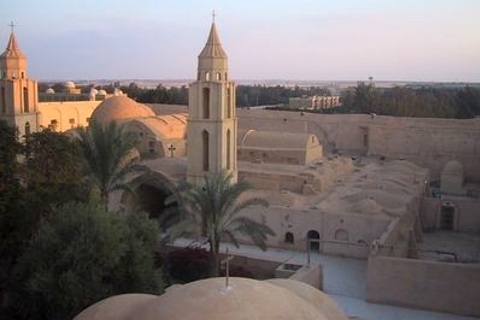 This journey is not a tourist trip but a pilgrimage of meeting with Egyptian Christians. Because of this, only a limited number of monuments of Ancient Egypt or of other periods will be visited. You are required to participate in the Liturgies of the Coptic tradition and other times of prayer as well.